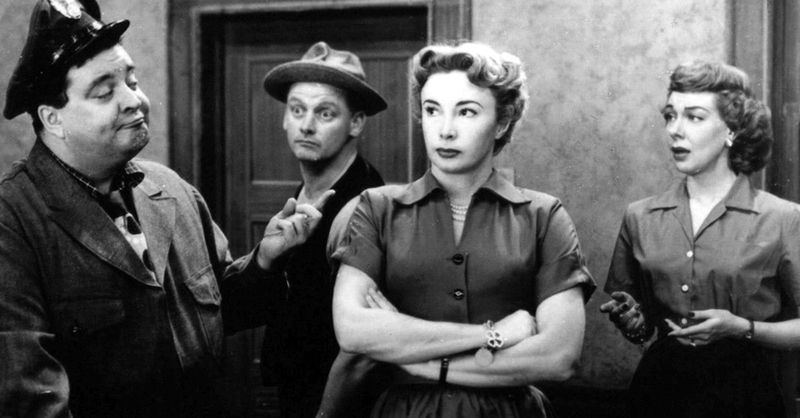 The Honeymooners is my third entry in Wonders in the Dark’s TV Countdown. 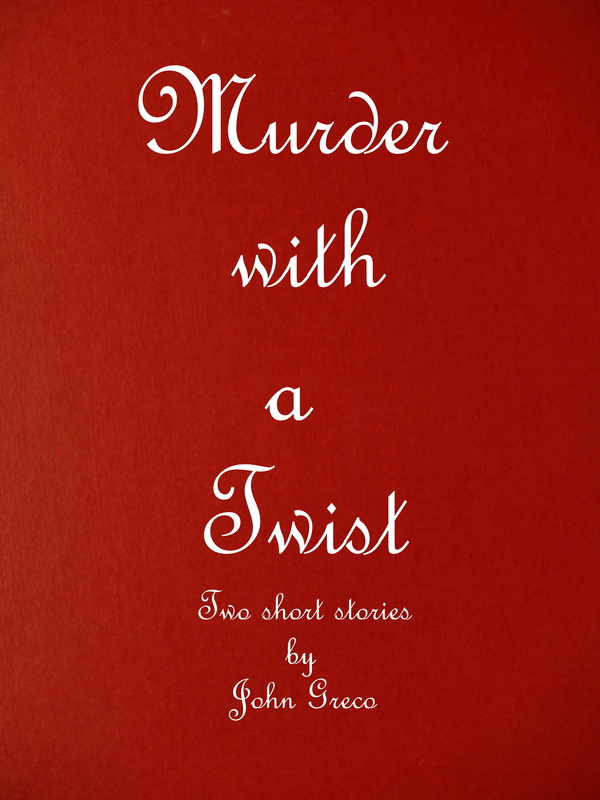 This is my second article included in Wonders in the Dark’s TV Countdown. My first, The Odd Couple, can be found here. Your Show of Shows premiered on Saturday, February 25th 1950. It was a live 90 minute variety show consisting, for most seasons, of 39 episodes. It was the equivalent of putting on a new Broadway show every week. 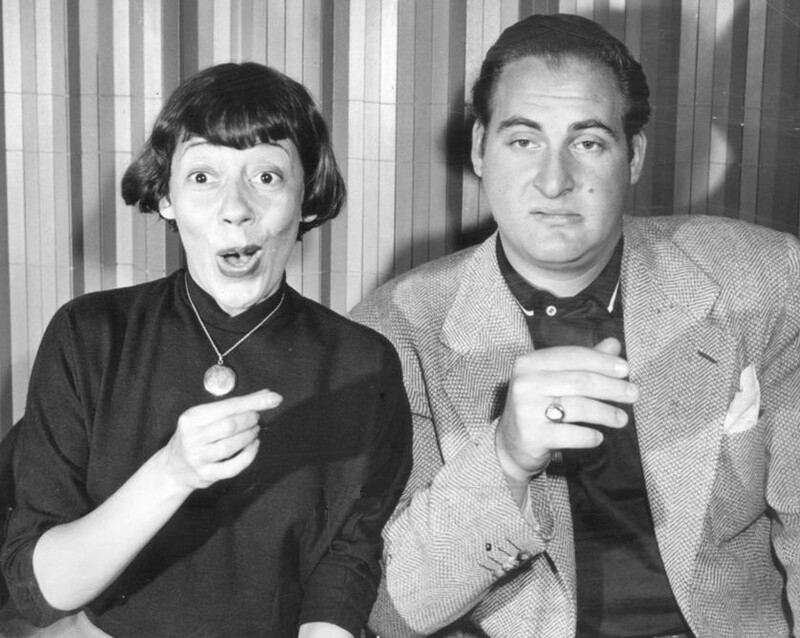 The show starred Sid Caesar and Imogene Coca with Carl Reiner and Howard Morris as regulars. James Starbuck would join the cast in 1951. Among the show’s writers, were Mel Brooks, Neil and Danny Simon, Mel Tolkin and Lucille Kallen. One of the misconceptions is that Larry Gelbart and Woody Allen wrote for Your Show of Shows. Gelbart actually wrote for Caesar’s Hour and Woody Allen worked on a few episodes of The Sid Caesar Show.